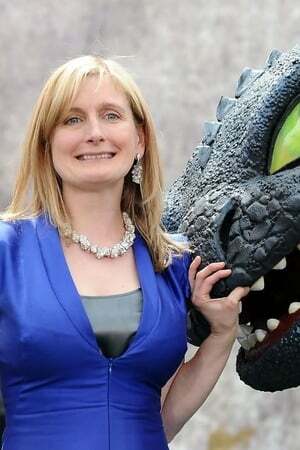 Cressida Cowell (born 15 April 1966) is an English children's author, popularly known for the novel series, How to Train Your Dragon, which has subsequently become an award-winning franchise as adapted for the screen by DreamWorks Animation. As of 2015, the series has sold more than seven million copies around the world. Description above from the Wikipedia article Cressida Cowell, licensed under CC-BY-SA, full list of contributors on Wikipedia.